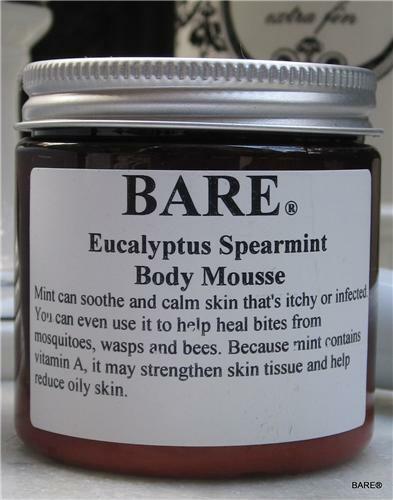 Mint is supposed to repel insects and attract beneficial ones. A common use is as an antipruritic, especially in insect bite treatments (often along with camphor). So in the summertime, slather it on! Mint has benefits that go beyond just its aroma. It actually can help improve your skin's condition. Mint oil has served as a natural astringent promoting clearer skin.